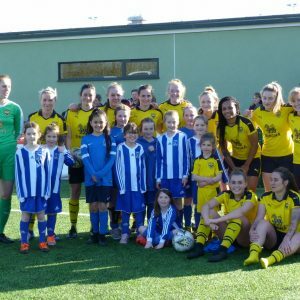 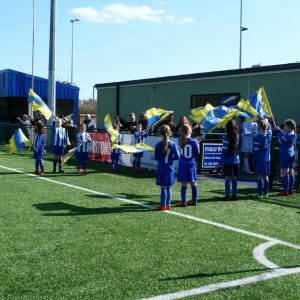 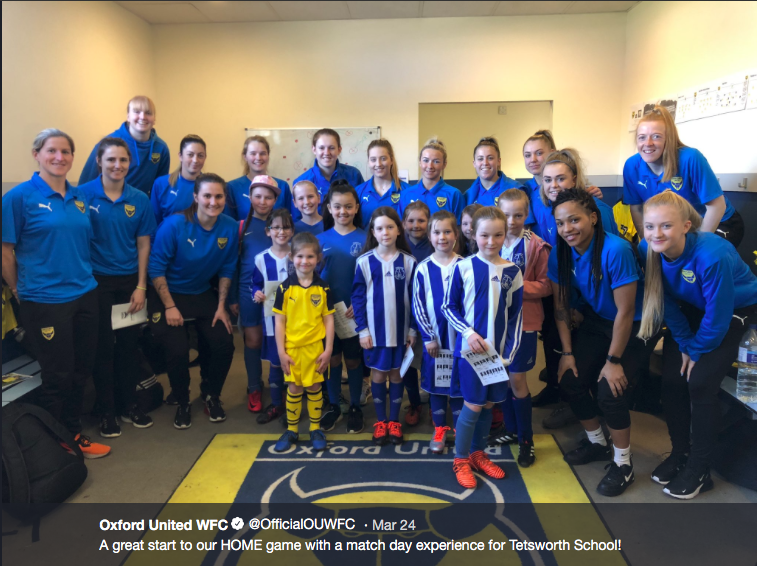 The girls from school were mascots at the Oxford United Women’s football match vs. Basildon on Sunday 24th March. 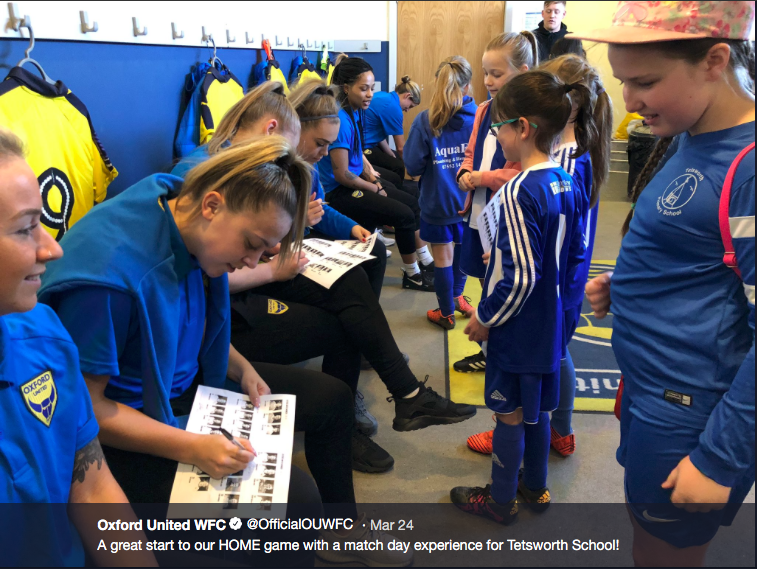 The girls got to meet the players in the changing rooms before the game and collected autographs off of the players. 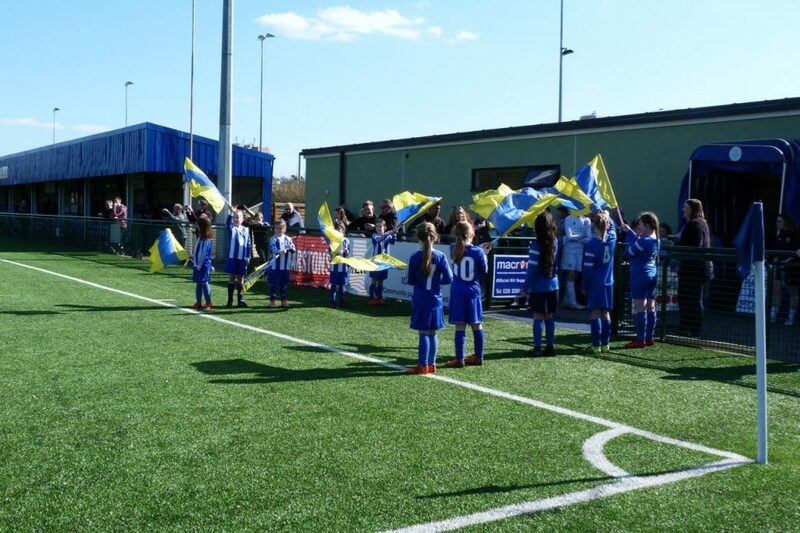 They then had a training session on the nearby pitches and waved the flags before the game. 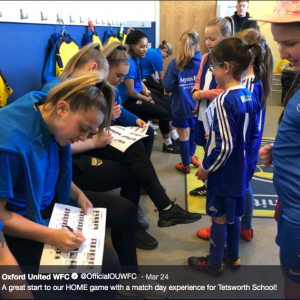 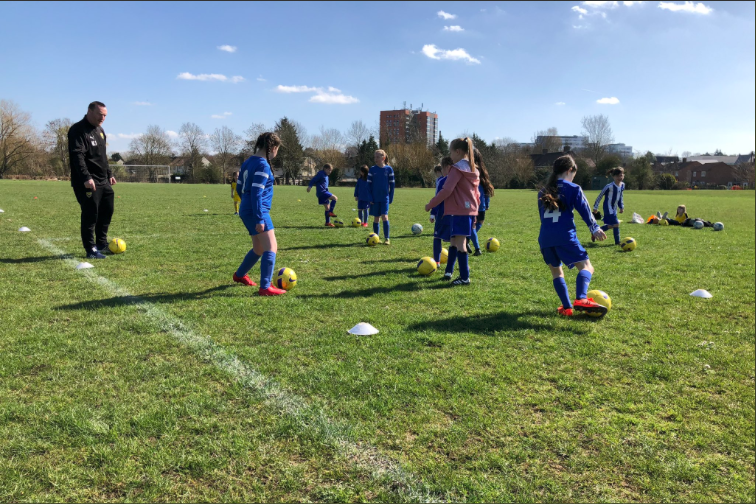 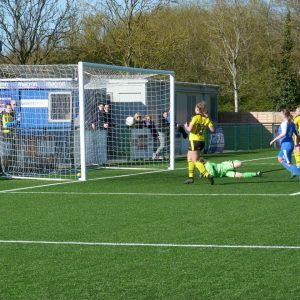 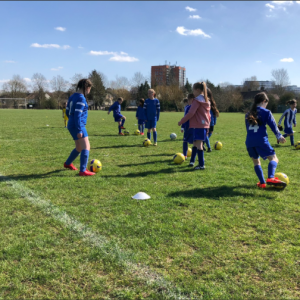 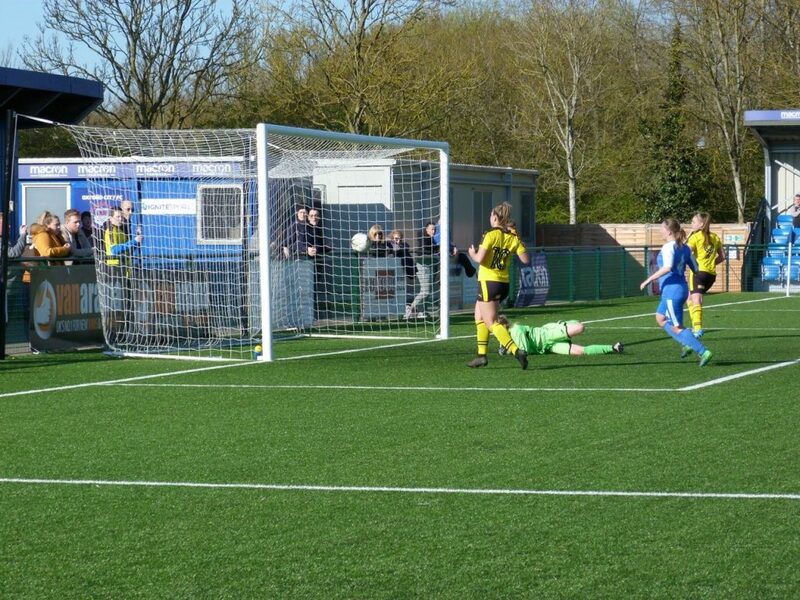 The girls were treated to a feast of goals as Oxford won 12-0! 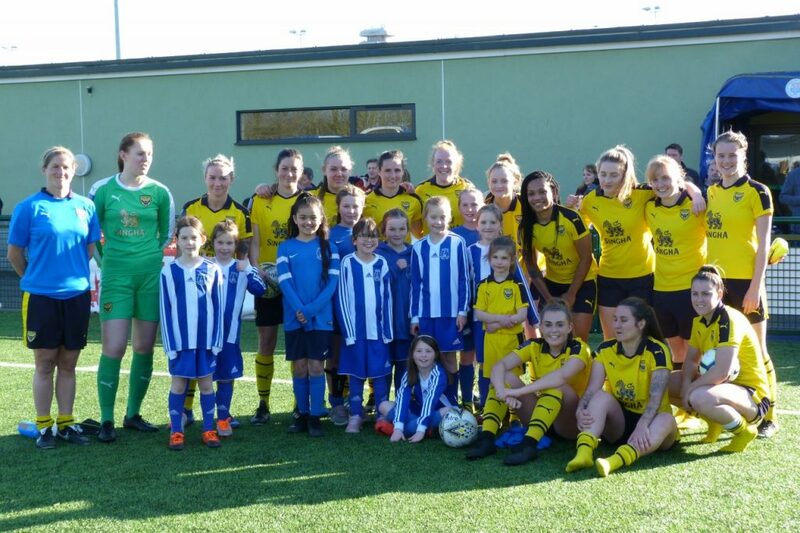 After the game the girls had a photo with the team. 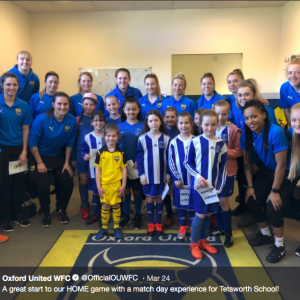 Everyone enjoyed the day out!